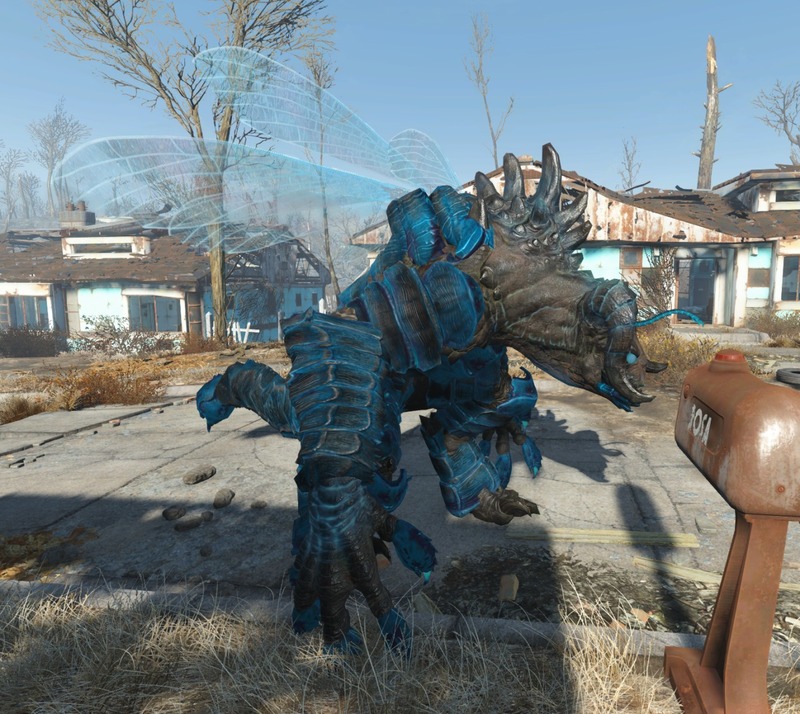 Fallout4 Nexus, Thirdstorm. 27 Oct 2018. 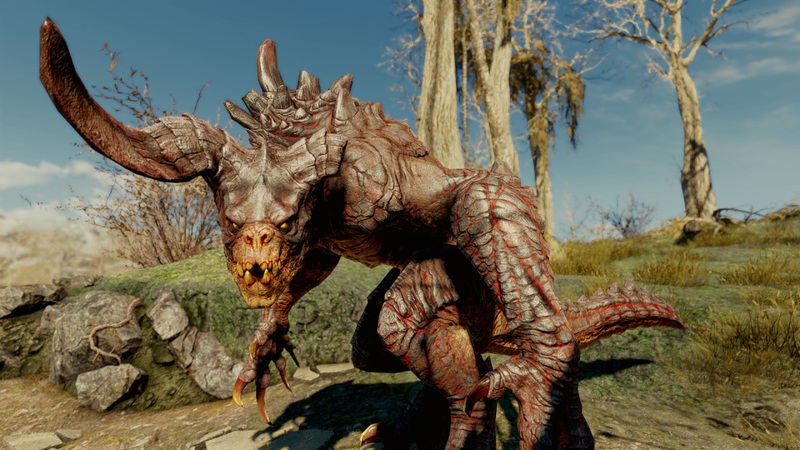 Unique NPCs - Creatures and Monsters of the Commonwealth. 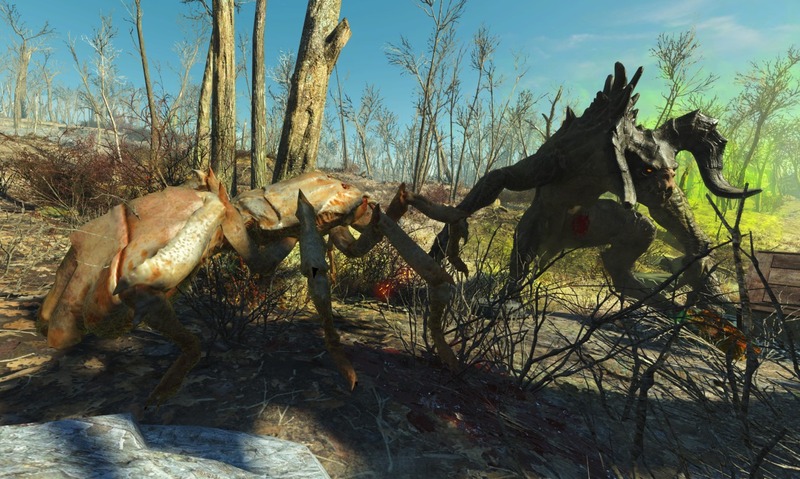 24 Aug 2018 <https://www.nexusmods.com/fallout4/mods/24357>.